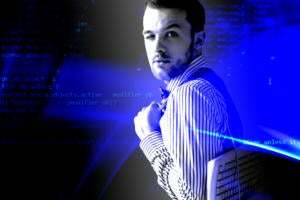 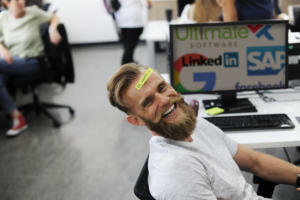 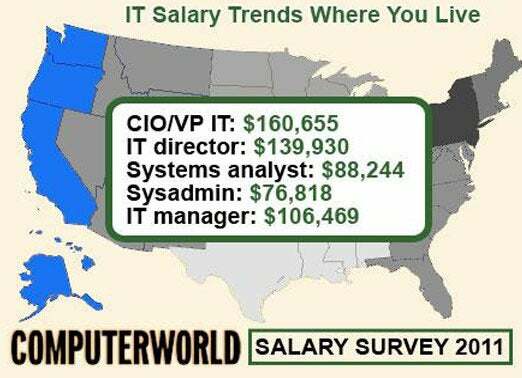 Computerworld's annual survey reveals what key roles earn across the United States -- how do you compare? 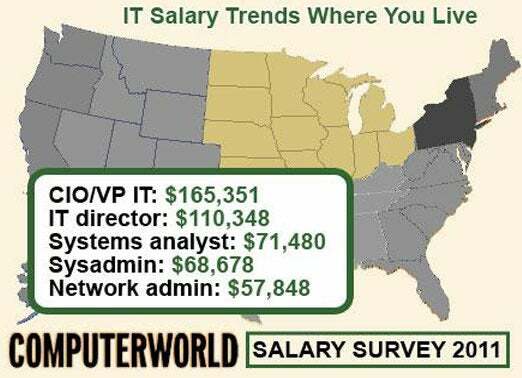 How much do you earn versus your peers in your region and in other parts of the country? 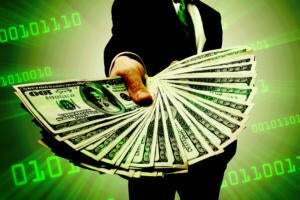 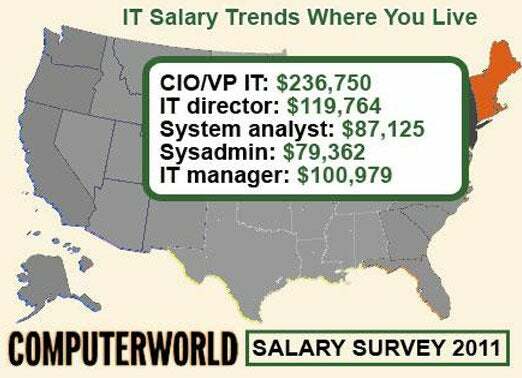 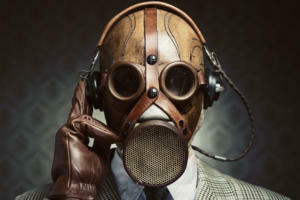 Computerworld's annual salary survey of IT professionals has the answer. 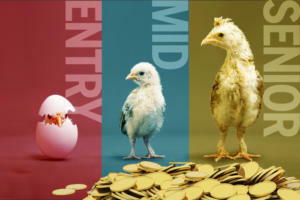 For more data on salary trends for specific titles and industries, check out the interactive salary survey.